Come October and Honor turns 2 !! Premium phone in the price range of Rs 29,999/-, with the target consumers in mind from the digital native generation , a group that live in the internet, spends more time online for social and entertainment, shopping, or simply staying connected. Honor customers are driven by passion. SIM and microSD card tray (up to 128GB) on the left. Power and volume buttons on the right. Back is full shiny glass with 12 MP dual cameras, laser auto-focus sensor, and dual-tone LED flash. 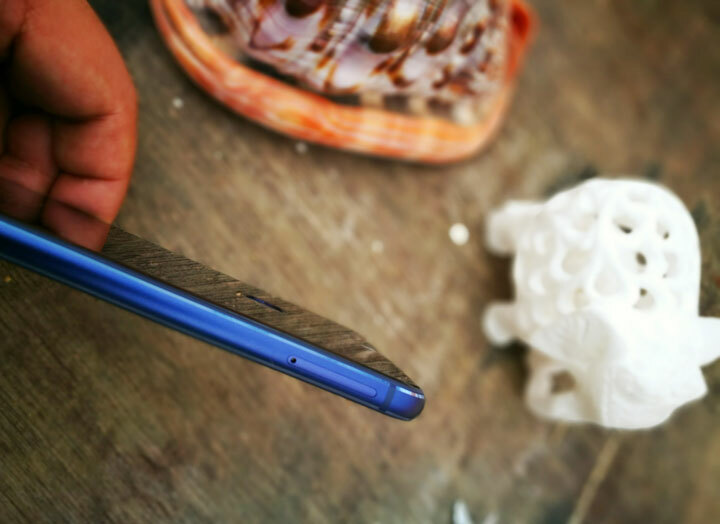 It also hosts a fingerprint sensor below LED. 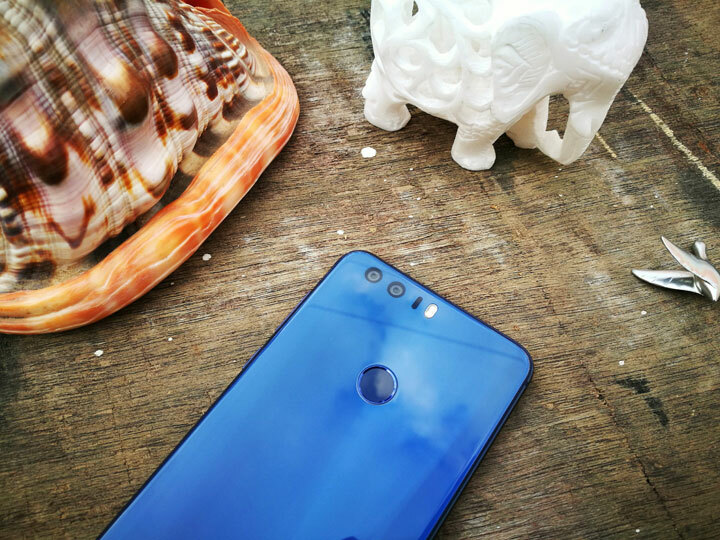 Taking the legacy of its predecessor, the Honor 8 brings in 12MP dual-lens, Featuring one RGB and one monochrome sensor, and 1.25 µm pixel size, Honor 8’s dual lenses capture more light, increasing picture quality to produce more vivid colors and crisper details. Professional mode offers a digital SLR-level photo experience, giving you full control over the camera's ISO, shutter speed, exposure compensation, and more. Additionally it has a 8MP front camera that works well even in low light for all the selfie fans. Selfies have never been so amazing. 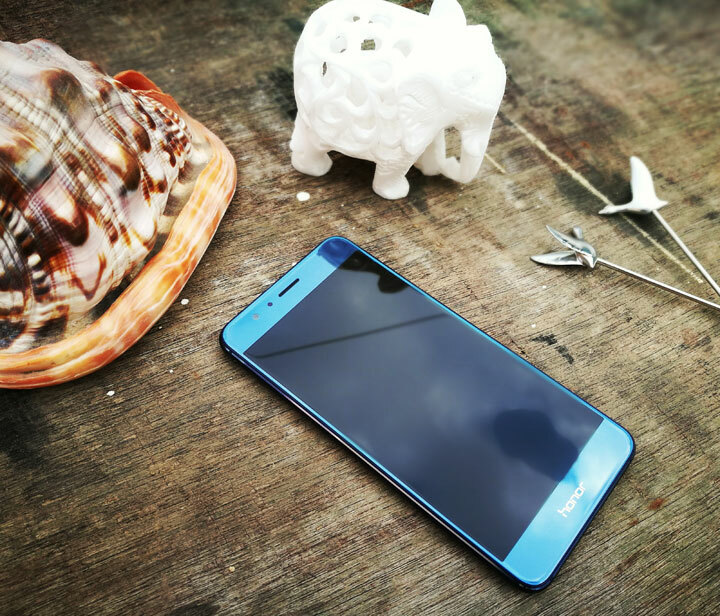 Honor 8 runs Android 6.0 and Huawei’s Emotion UI 4.1. 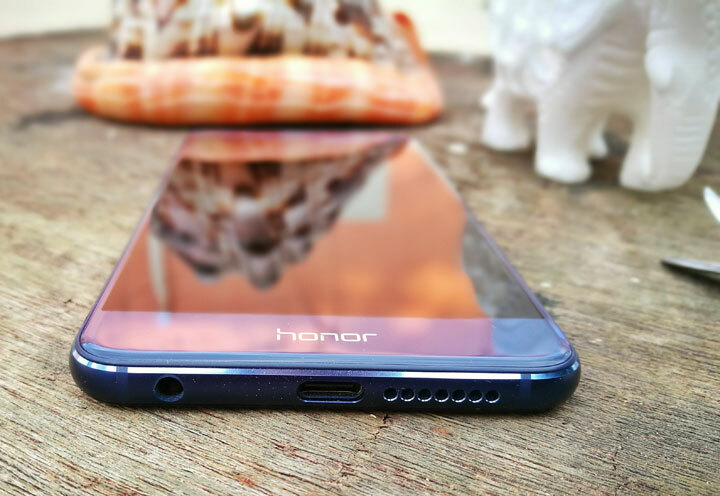 Underneath its sleek exterior, Honor 8 is powered by a 16 nanometer Kirin 950 chip that reduces power consumption and enhances overall performance. With four gigabytes of LPDDR4 RAM and external memory support up to 128GB, you get smooth and seamless multitasking and gaming. 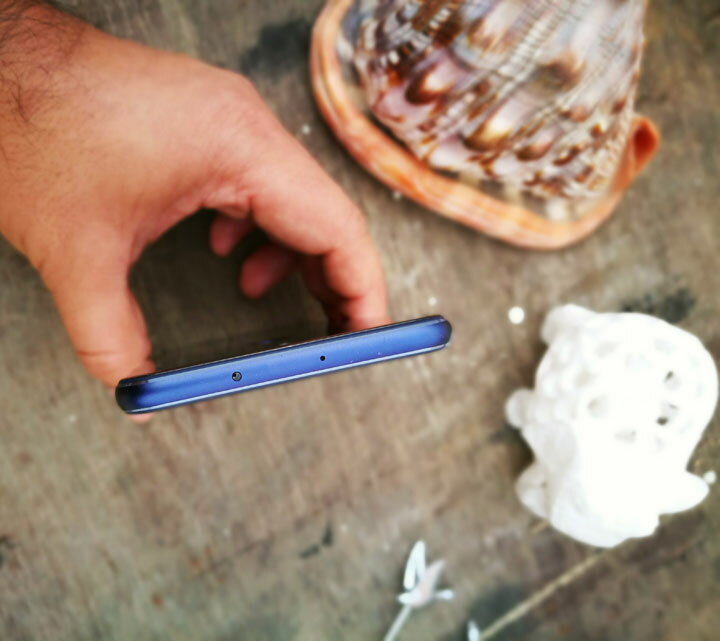 Honor 8 Hosts Next-generation fingerprint technology from Fingerprint Cards (FPC), dual-function advanced fingerprint reader redefines what’s possible with instant phone unlock and 3D fingerprint scanning. Its level 4 fingerprint acquisition algorithm delivers enhanced security, and smart features that make it more accurate with use. Use the fingerprint reader to make payments, take photos, record video, receive phone calls, or turn off an alarm with a touch, now that's what we call Ease of Use. Overall the phone is Power Packed with Looks, Powerful Camera, Impressive Hardware and Next Gen Bio-metric technology which is meant to impress you for your daily needs. Adding that with a price tag of Rs 29,999/- we think its a steal.